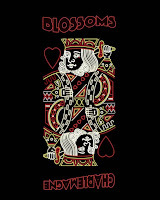 Charlemagne is the first single Blossoms have released since signing a permanent deal with Virgin Records after the success of their previous single Blown Rose. The lead track is possibly their most infectious yet and is already winning them over a new legion of admirers, but the three remaining tracks on the EP show a very different side to them and one that confirms them as more than just the latest flavour of the month. 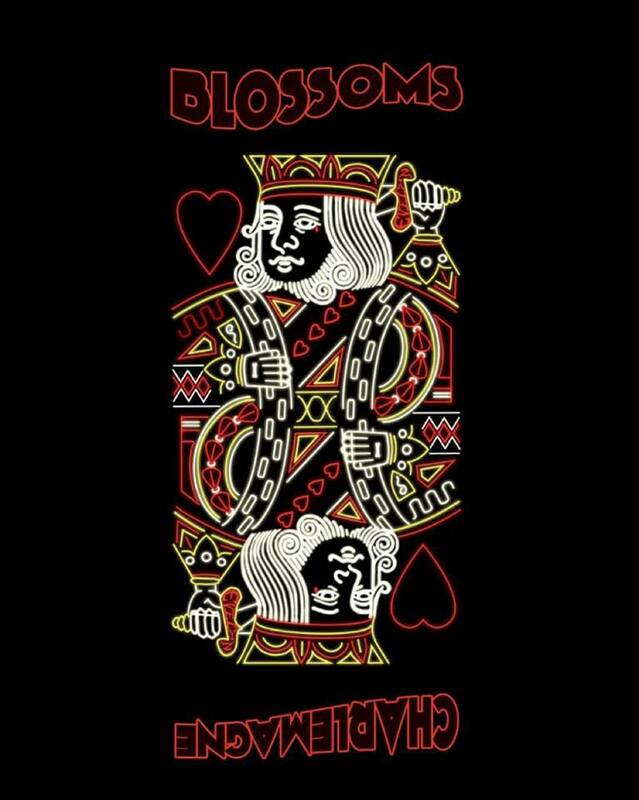 Blossoms are a band that do things properly. Not for them the cycle of focus track after focus track then an album made up of a collection of them finally released in a physical format, they understand the days when a new single meant a set of new tracks, not just one. The EP has been a dead format for way too long now and they, with the assistance of the likes of brothers in arms The Vryll Society, are bringing it back to life and exposing a new generation to the excitement of a batch of new material on release day. The lead track should be familiar to you now if you have any interest in the music we write about and you haven't been holidaying on the moon. Gloriously and unashamedly more upbeat than their previous releases, it takes all sorts of influences from across the past thirty years and fuses them together into something that feels quite special and ultimately of our time. It feels thoroughly modern yet doesn't just nod to but shakes hands with the bands they grew up loving. As a result it's a song that has universal appeal irrespective of age or favourite bands, a something that's impossible to put your finger on and even harder for a band to create anyway other than naturally. The three new tracks, unheard outside the band's closest confidants so far, see them stretching their creative wings without cutting the umbilical cord to the real essence of what Blossoms are about. They show a more experimental side than we've heard before, a sign of increasing confidence based on the exponential rise in the garlands that are being thrown in their direction. Across The Moor introduces itself with a hook line that Prince would kill for, an ear worm that you won't be able to shift, dropping into a verse that's led by Joe's subtle drum patterns which dictate the pace and rhythm and lifted by delightful harmonies and backing vocals. We get to hear a different side to Tom's voice as well, a sultry smoky undercurrent that we'd not been exposed to before. They save the best for last though. If Stormy off the Blown Rose EP melted your heart, For Evelyn will leave you in a puddle on the floor. A simple piano line that imparts both drama and love struck emotion is the centre piece of it accompanied by string arrangements as the song progresses, but it shows a much softer side to Tom's vocal. It's the confirmation that Blossoms, like all the great bands, have a mastery and control of their music whichever way they decide to take it. The world is Blossoms' oyster, they've put out fourteen songs in just over year without ever missing the mark and without ever sounding the same or tired and there's still a few gems to go that they've already revealed to us, let alone those that they're keeping hidden in their back pocket. They've gone from the Night And Day to the Ritz in under twelve months and spread their wings across the country in 2015. And it feels like this is just the start if the Charlamagne EP is an indicator of their debut album that we expect early next year.